Got a thing for the outdoors? 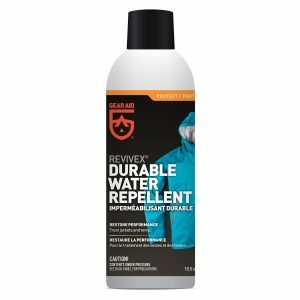 Spend a lot of money on the right gear to ensure you’re equipped for any kind of weather thrown at you while camping or hiking? If so, you’ll know that even some of the most expensive threads struggle to avoid deterioration. Thankfully the gear fixing guru’s, Gear Aid have a host of handy products to easily repair and reuse your well worn gear, to not only save you money, but reduce our impact on our beloved environment. Gear Aid products will restore all your favourite outdoor gear to ‘as good as new’, increase longevity and ensure your equipment always performs to its maximum. So even when you’ve gone and ripped a hole in your tent… don’t throw it away – fix it! Seam Grip WP is an all-in-one-tube repair kit that adheres to any fabric or surface. 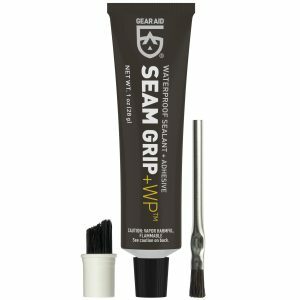 Whether it be seam sealing a leaky tent fly or patching up that hole in your sleeping mat, Seam Grip WP is the perfect choice for repairing your gear both in the field and at home. While on adventures, quick but effective fixes are a must, as not all of us have sewing skills! Tenacious Tape is a waterproof repair tape that quickly fixes tents, ski pants or your favourite puffy coat and the ultra-aggressive adhesive means this tape won’t peel off when applied to technical fabrics like nylon and vinyl. 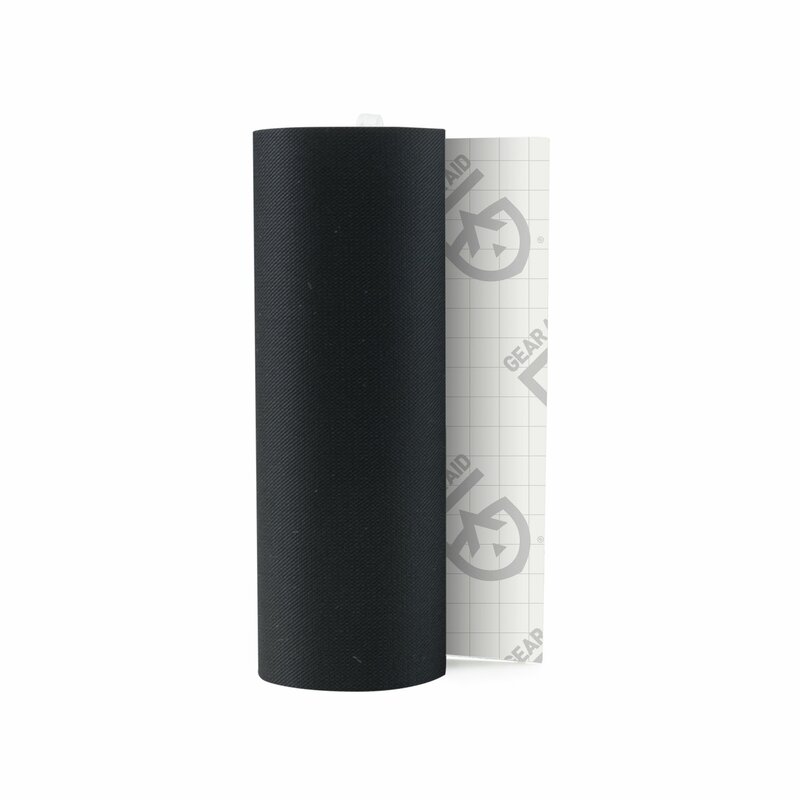 Just peel and stick the ingenious Tenacious Tape next time you tear. Over time, durable water repellency on technical gear wears off. Once this happens the fabric becomes prone to getting dirty and absorbing water. Regularly re-proofing treatments on rainwear, soft shells, ski pants, and GORE-TEX jackets will extend your gears life ten-fold. Just pre-clean the garment with Gear Aid’s Revivex Pro Cleaner, spray on Revivex Durable Water Repellent spray and let air dry. The Revivex Durable Water Repellent resists abrasion and repels water, oil and stains! 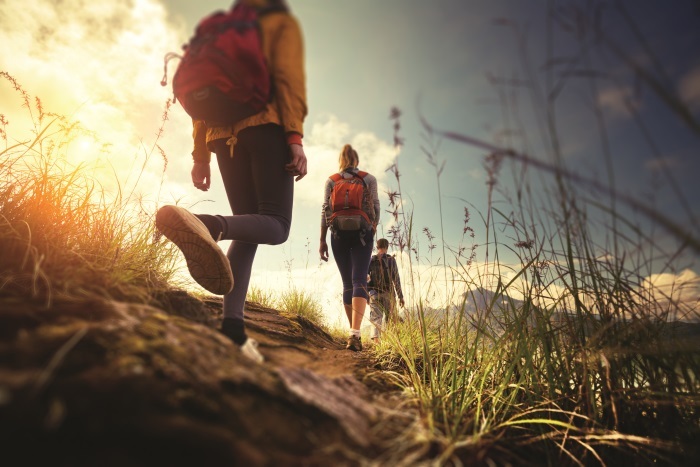 Gear Aid is designed to rejuvenate your adventure gear’s performance, save you money, and helps you consume less in the process. Make your gear last by repairing and reusing with Gear Aid.